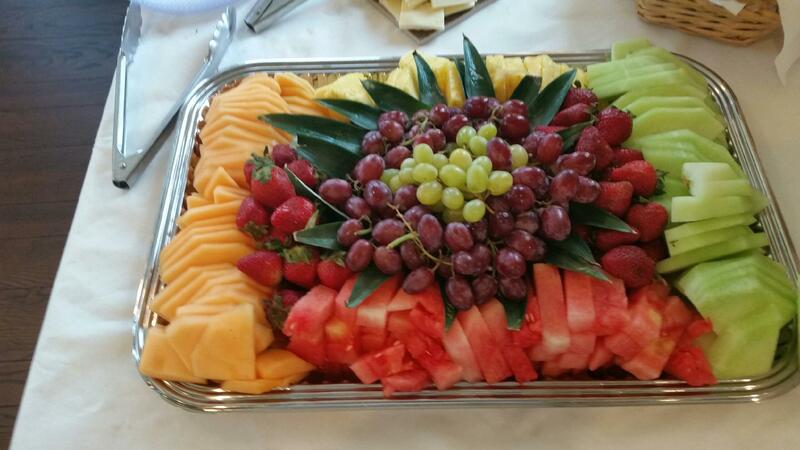 For any event from simple to elaborate we strive to make it delicious and special. Everything is homemade for you. 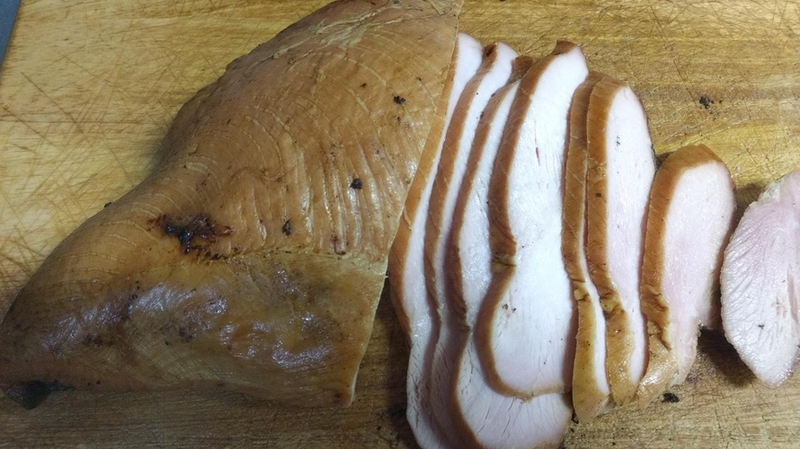 From our freshly smoked meats to our down home sides. 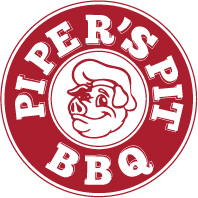 All of our pigs are stuffed with roasted chicken, kielbasa, apples and roasted garlic and served with our Blue Ribbon winning Hickory Apple Butter B.B.Q. Sauce. Then hand carved by our chef. 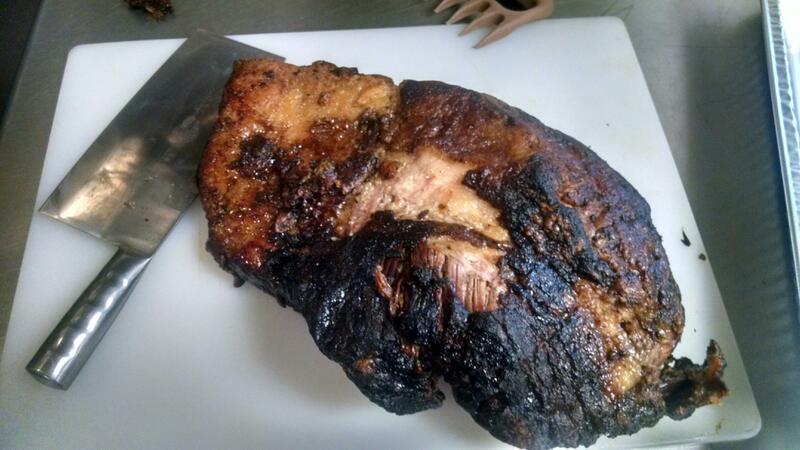 Smoked pork with our own rub. 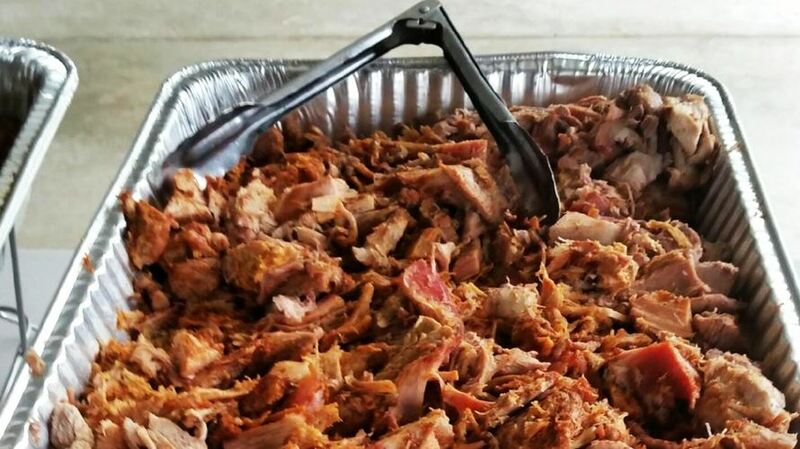 Dry rubbed and smoked for up to 16 hours then shredded with BBQ Sauce. 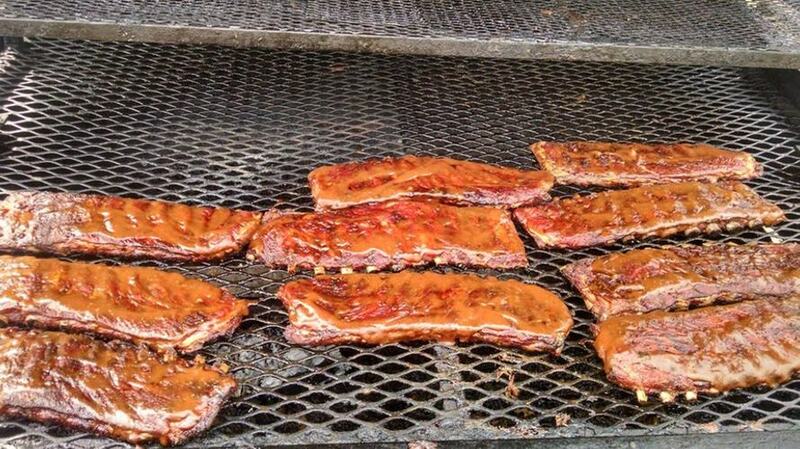 ($1 additional/person) Tender St. Louis Spare Ribs rubbed, smoked till they fall off the bone w/ our BBQ Sauce. Chicken pieces dry rubbed and roasted on the smoker. Grilled Kielbasa or Hot Sausage w/peppers and onions (w/ or w/out sauce). 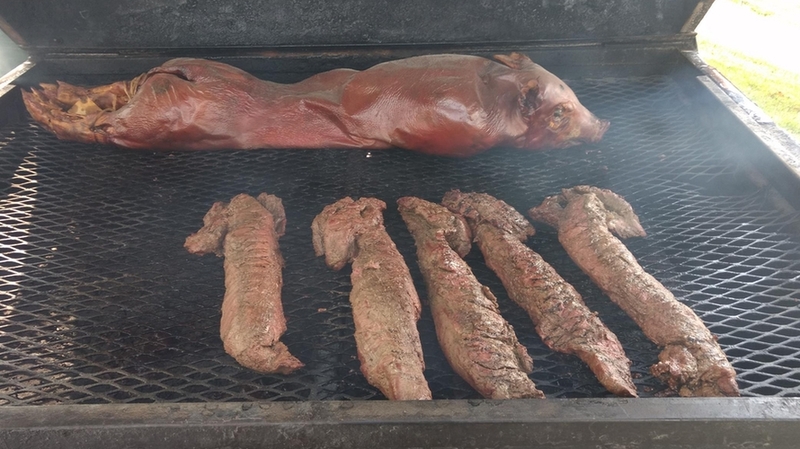 ($3 additional/person) Whole smoked Seasoned beef Tenderloin served sliced w/ horseradish sauce. 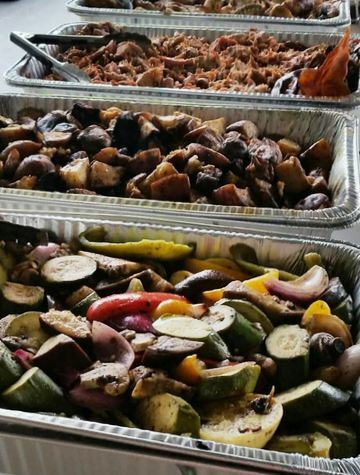 Choose from any of our homemade hot sides or come up with your own. We love to customize menus. From traditional potato salad to our ranch tortellini salad there is something for everyone. BBQ Ribs as Part of Above Menu are an additional $1.00/person. Minimum of 50 people for catered parties. Call to pick up smaller amounts. We Specialize in Custom Menus . Feel Free to mix and match and ask about items not on this menu. Choose from the menu combination that fits your needs. If the packages aren’t what your looking for just ask, we love to customize.